Stained Glass. Glasgow. 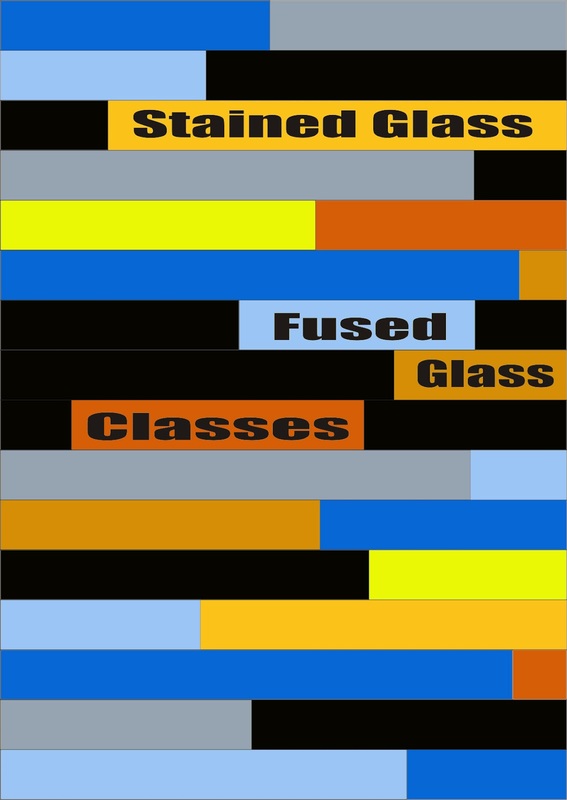 Evening Classes and Workshops. 2013. 26th & 27th January 2013. 23rd & 24th February 2013. 30th & 31st March 2013. Wednesday evening classes start again on the 23rd January 2013. 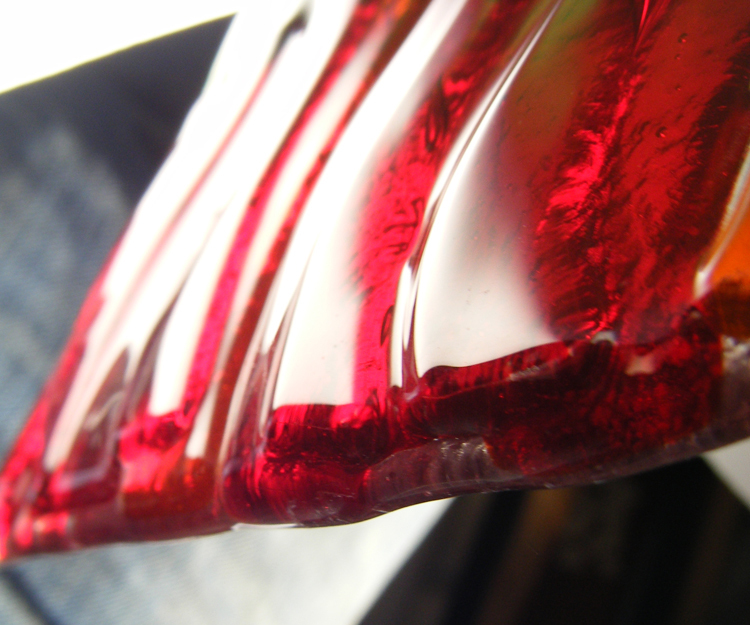 More start dates to be announced soon. 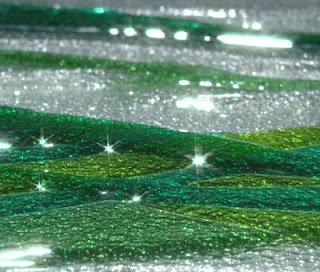 You can now purchase class vouchers online via Paypal. 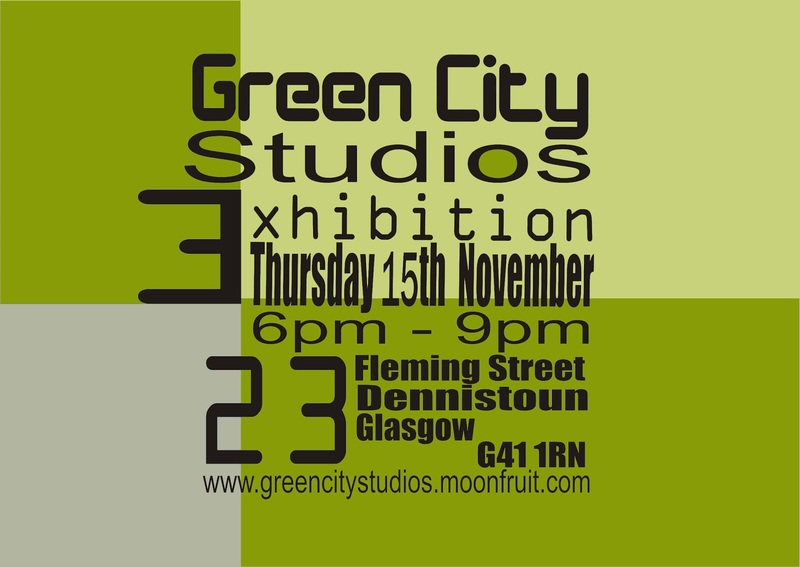 Green City Studios Winter Exhibition. 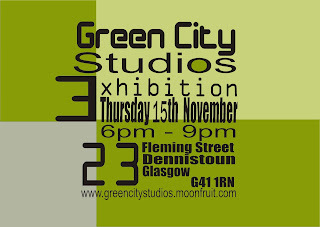 You are invited to the Green City Studios winter exhibition. Thursday,15th, November. 6.00pm - 9.00pm. 23 Fleming Street, Glasgow, G31 1PQ. Art, photography, prints, textiles, music, film, glass, fashion, interiors, food, wine and open studios offering taster sessions. Wednesday the 31st of October, 2012. 3 weeks/evening - fused glass. 6 weeks/evenings - stained glass. (If any classes are missed they carry to the following week). 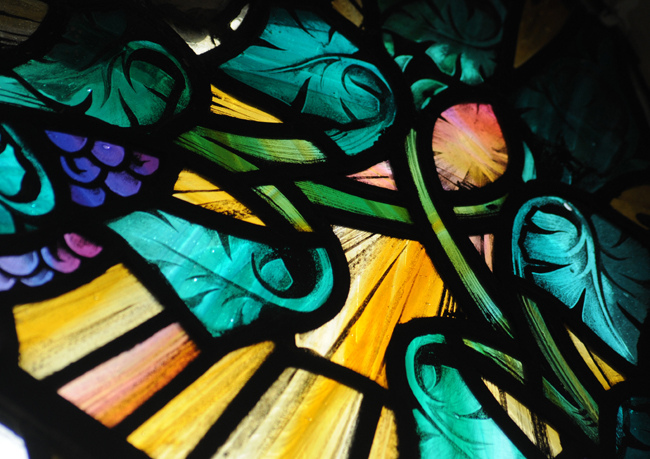 All glass, tools and equipment are supplied. Wednesday the 19th of September, 2012. During the classes we work on two small panels showing all the techniques and skills required in making a window. 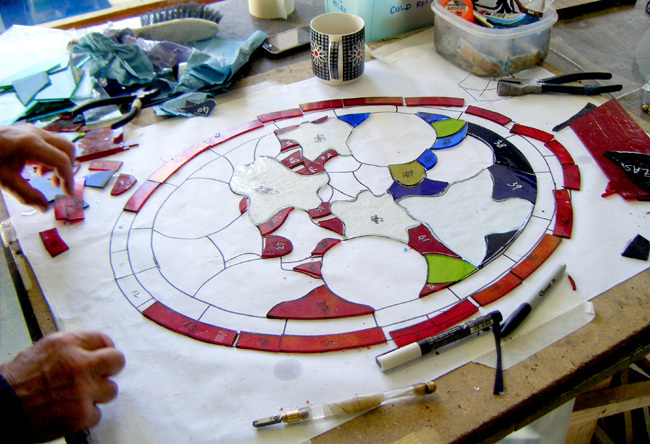 After the classes have finished you can still use the studio to work on your own projects. Studio hire for the evening £15. New start dates for beginners stained glass and fused glass night classes. Wednesday 8th August. 6.30-9.00pm. All glass tools and equipment supplied. 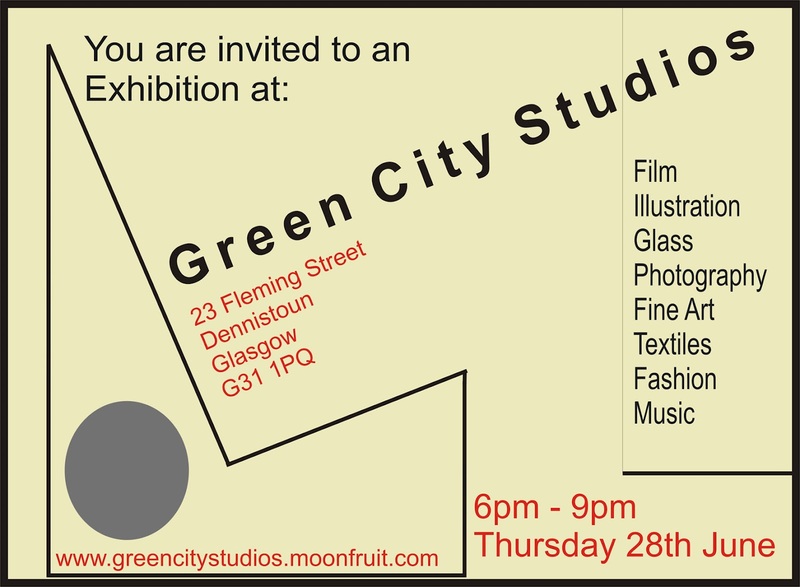 Thank you to everyone who came along to our first exhibition at Green City Studios. 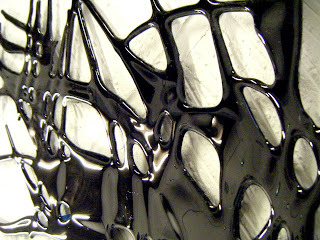 Detail of fused glass wallhanging. 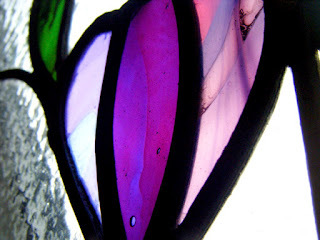 Green City Studios and RDW Glass. and can be joined any Wednesday evening. 6.30-9.00pm. 6 evenings £150. 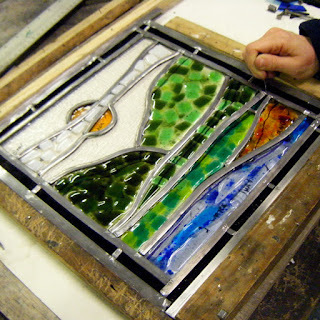 All glass, tools and equipment supplied. 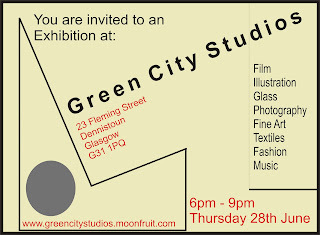 Studio at Green City Studios, 23 Fleming Street. G31 1PQ. 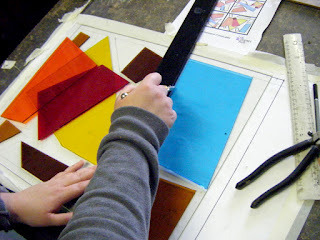 Beginners Stained Glass, 2 Days, £140. 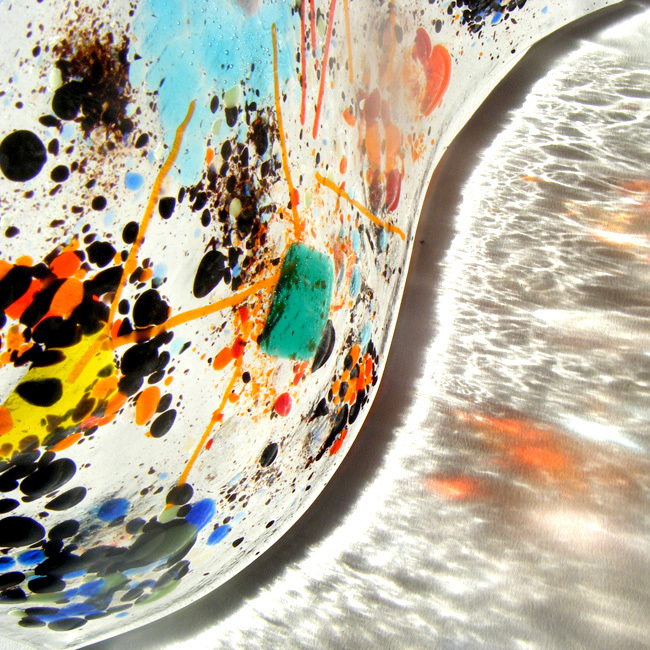 Fused Glass, 1 Day, £140. All glass, materials and equipment supplied. Start date for the next night class. 6 Evenings. 6.30pm - 9.00pm. 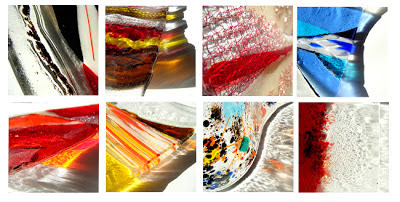 Please email rich@rdwglass.co.uk to book. More info at RDW Glass and our Facebook page. 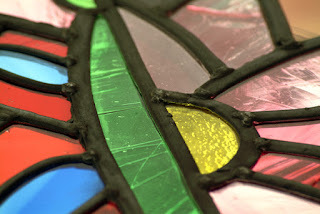 New date for stained glass classes. 23 Fleming Street, Glasgow, G12 1PQ.